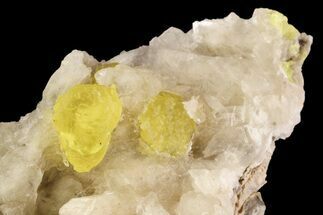 This is an axinite crystal cluster that was collected from the Canta Province of Peru. 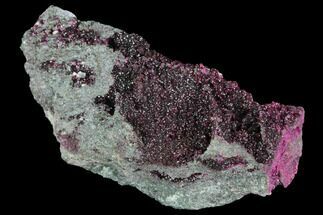 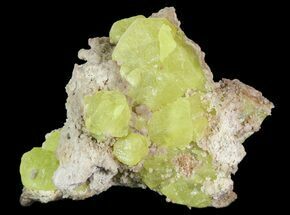 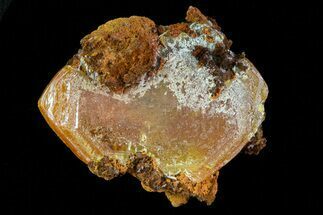 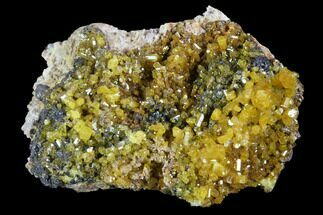 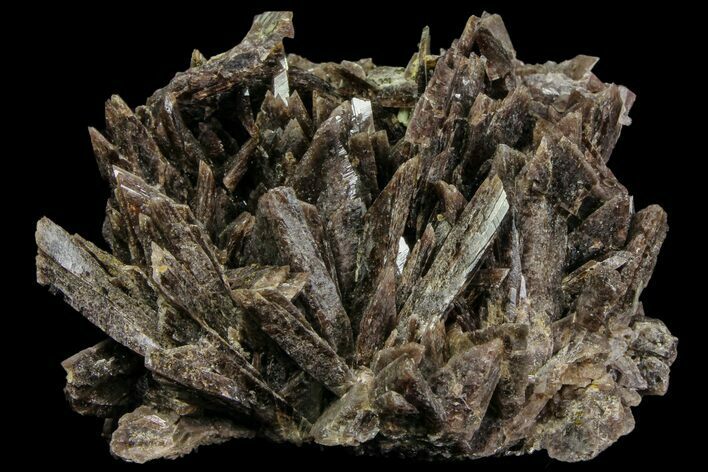 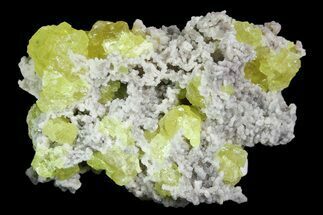 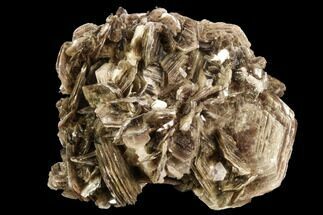 Axinite is a mineral belonging to the silicates group, with three possible mineral compositions under the axinite group. 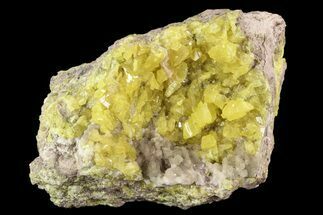 The inclusive formula, encompassing all possible mineral member combinations is (Ca,Fe,Mg,Mn)3Al2BSi4O15(OH), where the presence of one listed alkaline or transitional element will effect the structure and colors displayed by the axinite crystal. 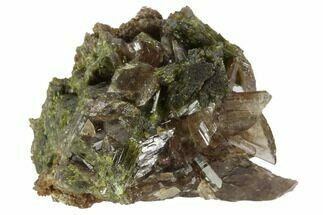 It typically forms thin, sharp triclinic crystals, with colors ranging anywhere from a light yellow brown, to various shades of blue and green.